Register New Sdn Bhd at RM980! Buy shelf company FREE 1 year fees! Change secretary to enjoy special rates! How to claim GST refund? How to avoid GST penalty? Register Sdn Bhd Company at RM980 only! Register your new company in Malaysia with SSM and start your business right away! Our total charge for registering new company (Sdn Bhd) with SSM Malaysia is RM980 only. Yes, our New Price is only RM980/- !!! Try out FREE Company Name Search Online and do a quick check of your preferred company name(s), before making official name application with SSM. You are required to subscribe our Secretarial Package to enjoy above price. Please call us to request FULL Proposal from us for more details! Note: Now you can register new Sdn Bhd with 1 director & 1 shareholder only. Note: The above timetable is merely estimated based on NBC’s past experiences dealing with SSM over successful registration of 2,500 companies and it is however largely subject to any delay from SSM and the stability of SSM’s MyCoID online system. Percentage of shareholding by each shareholders. Get ready the above and email to us, your company is on its way to be registered with SSM! Note: Please request full proposal from us for complete information and details of company registration in Malaysia. 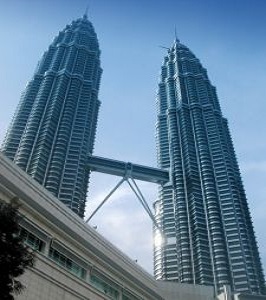 What are the major problems faced by the foreign investors if they want to register company in Malaysia? Click on the link for more details. Why we can offer you at this price, RM980? 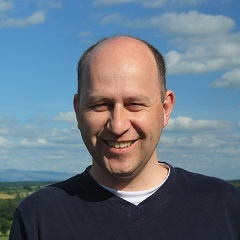 We have been in the business for more than 17 years since 1999, all costs are now running at the most effective & efficient level, thus we want to reward our clients for their continuous supports. 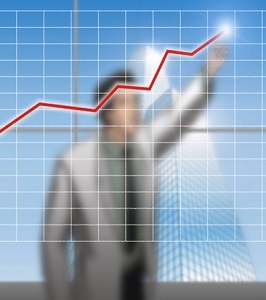 The usage of latest technologies & customised secretarial software by NBC Group. 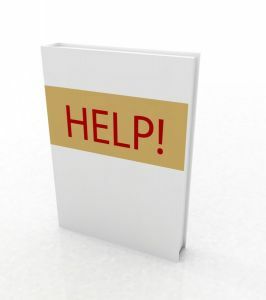 We do think you should deserve the quality support services when you are about to start your important business, this is the first step to make us known to you. Trust us, you will find out more from us. 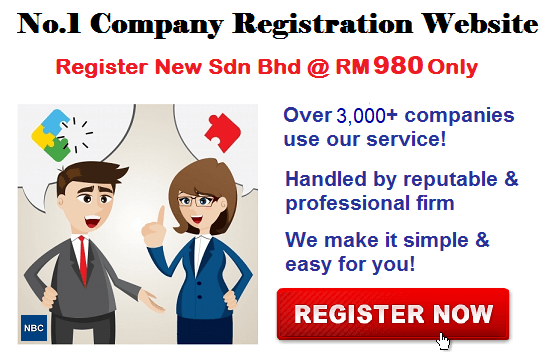 Company Registration in Malaysia at only RM980 has never been so easy! 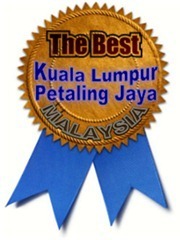 Cheapest & Best in Town, Petaling Jaya, Kuala Lumpur & Malaysia! For faster & convenient way, you may just leave your inquiry below and we shall get back to you soonest possible. 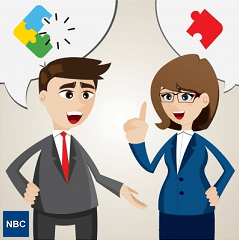 More than 3000 clients have chosen NBC to register their companies in Malaysia! NBC.com.my has been ranked by alexa.com as No.1 Online Company Registration Website in Malaysia. NBC Group is offering cheapest ever price for company registration and formation services at RM980 only in Petaling Jaya, Kuala Lumpur, Malaysia. ANNOUNCEMENT: New Companies Act is now enable you to register New Company (Sdn Bhd) for just RM980 only!Call 03-7729 7018 or Click here find out!